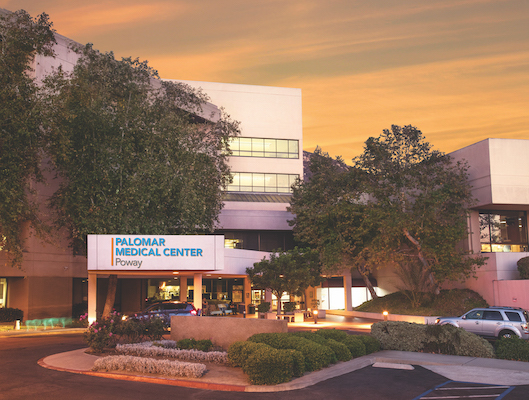 Palomar Health is committed to the highest level of ethical and legal behavior. We strive for full compliance with regulations, legislation and our own values and procedures. Our patients, physicians and employees and the community we serve deserve nothing less. Should you have any concerns about how the District is managing its legal or ethical responsibilities, please contact: 442.281.3628. If you are a patient or a visitor and would like to provide feedback regarding your experience with us, please contact our Service Excellence Department. 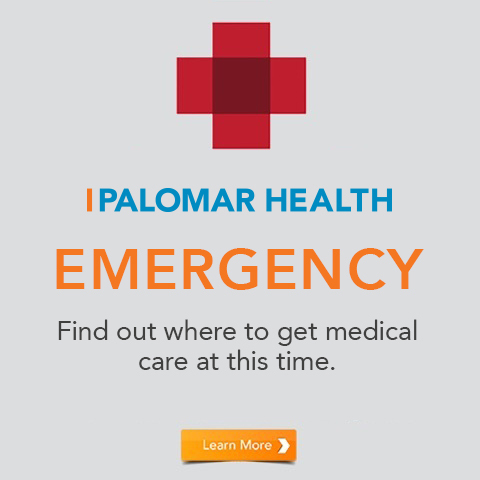 Both the Compliance Hotline and web reporting site are run for Palomar Health by Global Compliance, Inc., the nation's leading provider of such services. 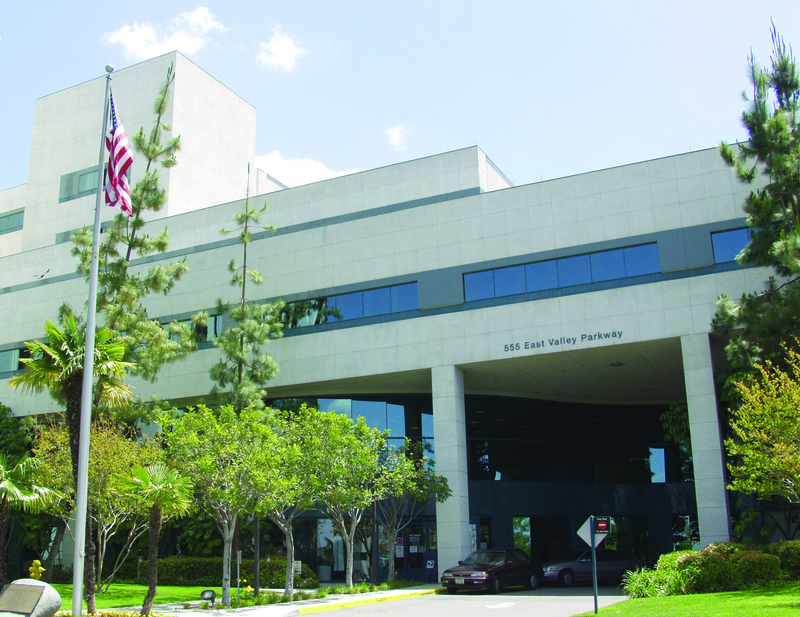 Reports taken by Global are then provided directly to the Palomar Health Corporate Compliance Officer for follow up. 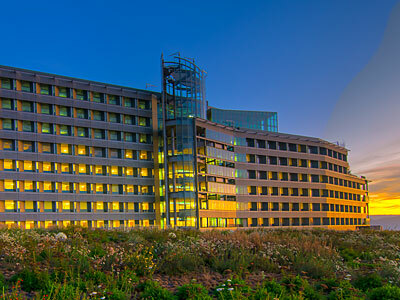 Learn more about our Board of Directors, Executive Management Team and our recent Awards.